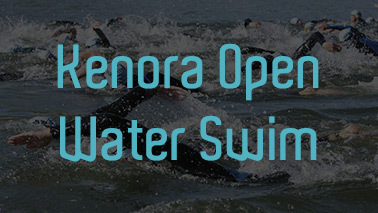 We are very happy to add beautiful Kenora to our growing array of events for 2019. 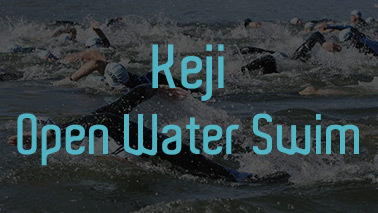 THE Kenora Open Water Swim takes place in Rabbit Lake and is being run in conjunction with the first ever Kenora SwimRun Challenge. 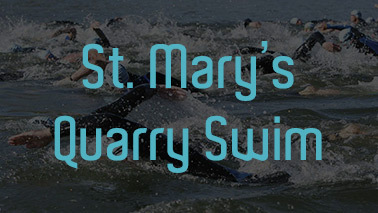 The race that started our series…… Now in year 5, this event is always a challenge. 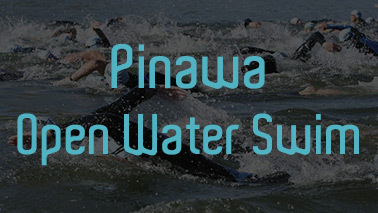 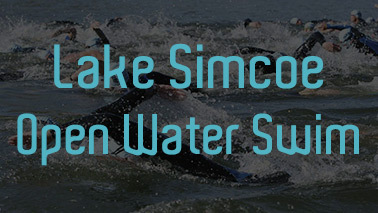 Located 45 minutes north of Toronto the Lake Simcoe Open Water Swim is one of the jewels in our series. 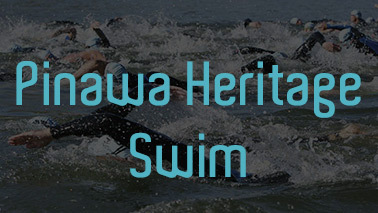 We invite all open water swimmers to come on out and have a swim. 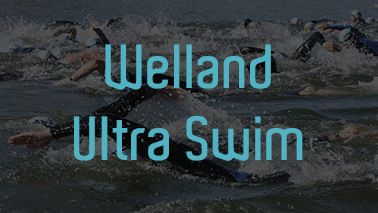 Located at the Welland International Flatwater Centre where the weather is always great and the water warm and smooth. 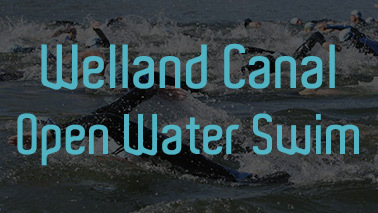 the Welland Canal Open Water Swim has established itself as one of the premier open water swimming events in Ontario. 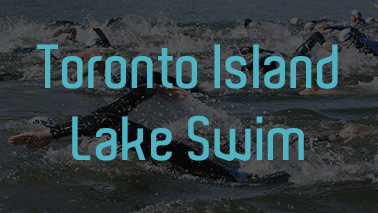 We offer a wide variety of distances so we have something for everyone. 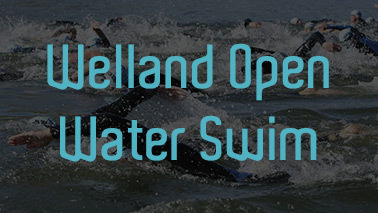 As our 3rd event at the beautiful Welland Canal, we invite all to come out to our final event of the season. 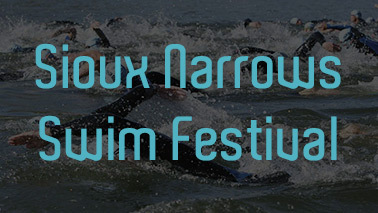 Come and swim in our Ultra Swim of 15K, a 5K distance, or grab a friend and enter our 5K team challenge where each person swims 2.5K. 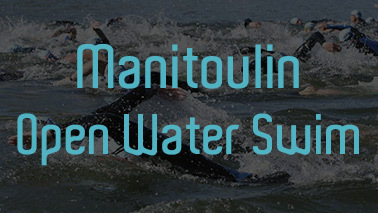 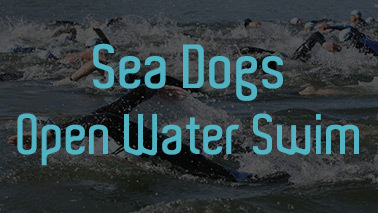 This event takes place at the Welland International Flatwater Centre.